Install the Raspbian Stretch Lite on your sd card. Warning! It is very important to download LITE version of Raspbian. 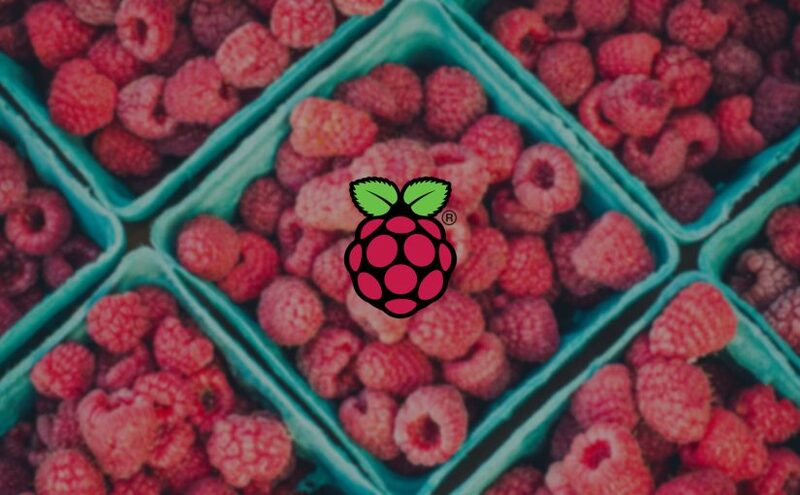 Use raspi-config to enable SSH (you might need it for further management because your device will be in a full kiosk mode). This way lightdm session will also run selected application on a startup. Finish, save and reboot. After few minutes you should get your app running on a screen.